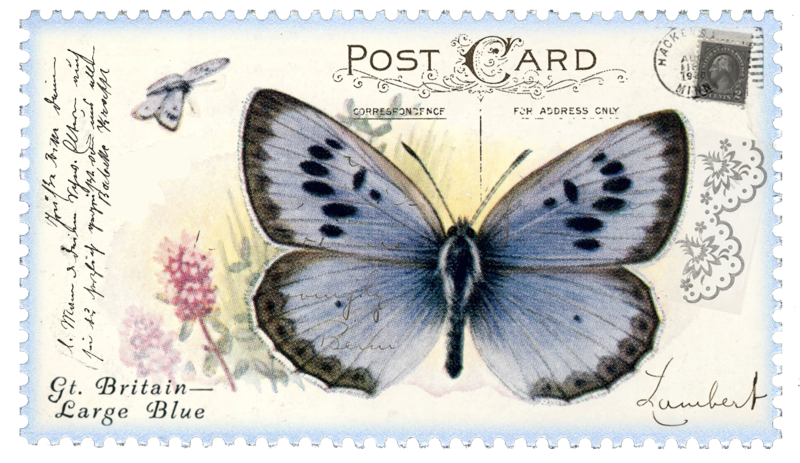 …and another Preview for your collection. Pellucid is one of my favorites – but choosing among your kits to name just one, FAVORITE, would be like choosing one of my children over the other! 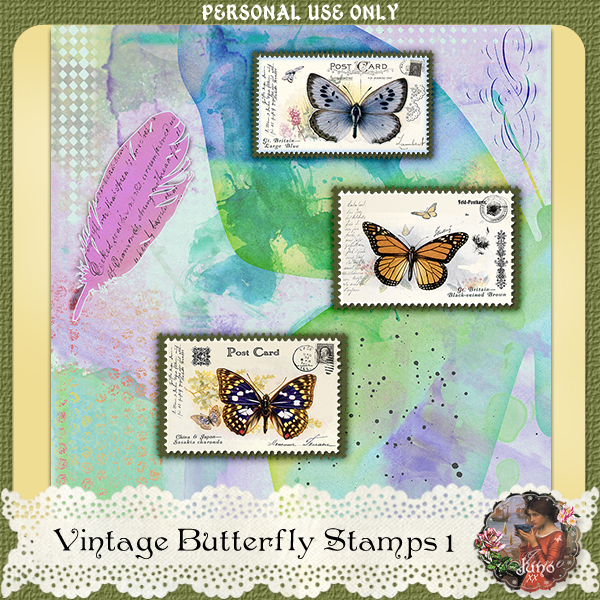 Thank you for today’s beautiful card, butterfly stamps and envelope! I’m so pleased, Diane. Thanks! You’re amazing! 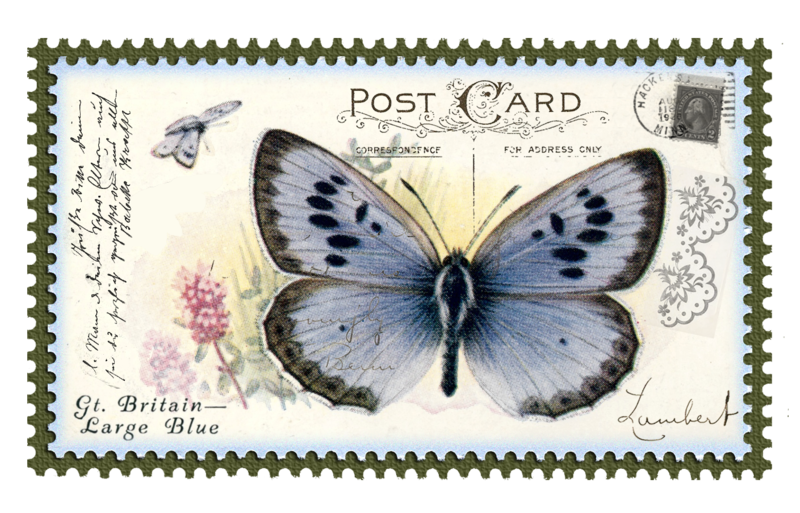 Each day a new beautiful post card, butterfly and envelope. Love this series. Thank you so much for sharing them. Thank you for your lovely comments, Netsky. Great fun reading them all!